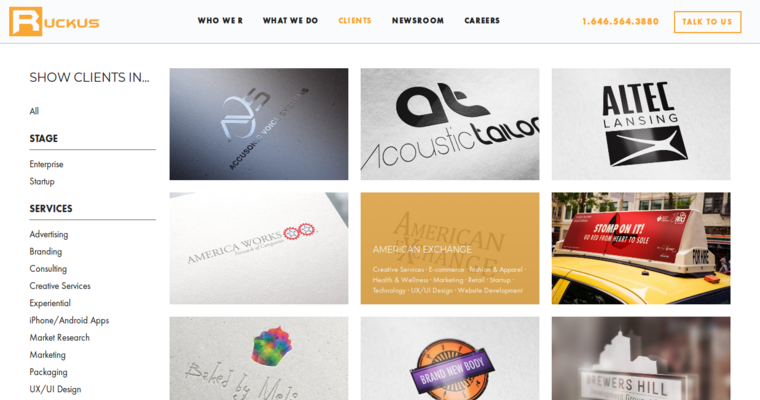 Ruckus Marketing is one of the best website-design firms in the business today. They specialize in creating websites with a focus on eCommerce. If your company is just beginning and evolving or already established, Ruckus Marketing has the expertise to take it to the next level. 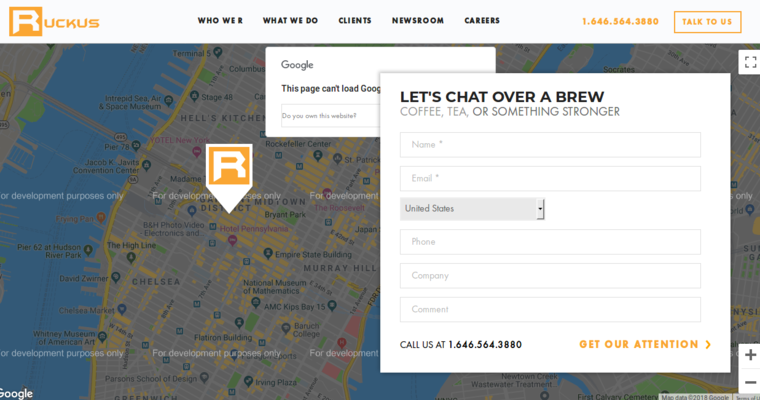 Ruckus Marketing is based out of New York City, but they work with companies from all over the world. Ruckus Marketing offers a number of services in addition to website development. Through branding strategy they can help you establish the right image, tell your story and to move your company forward. They also use SEO, SEM and other marketing strategies to help your website get noticed. Through SEO, your online visibility can increase dramatically. 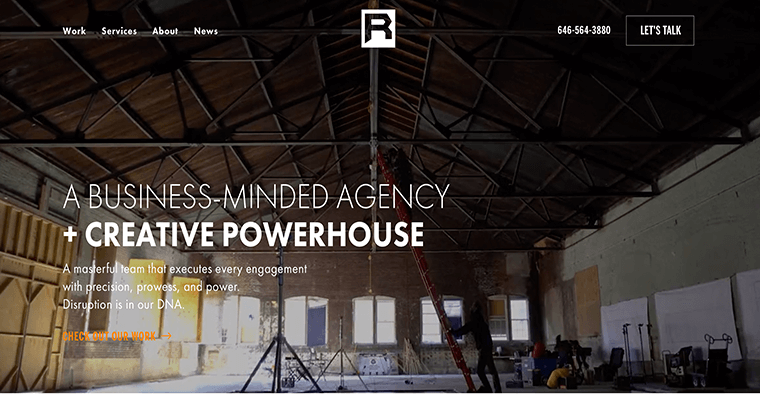 Ruckus Marketing uses UX/UI Design to create world-class websites. Their sites are optimized for use with any platform. They can also help you by developing mobile sites and apps.